Opened in 2010, Wilshire Surgery Center was designed and developed as a high-quality alternative to traditional hospitalization. 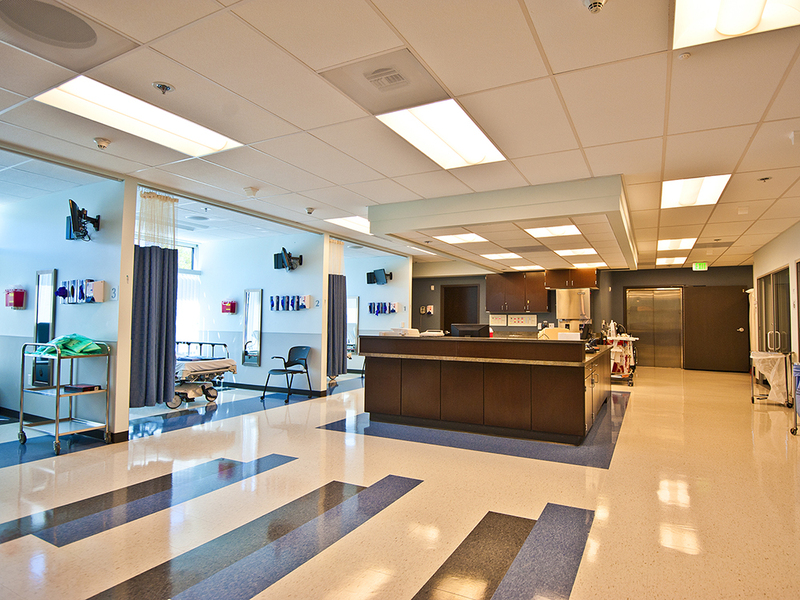 Our center is fully State licensed and Medicare certified for outpatient procedures. Wilshire Surgery Center is also nationally accredited by the Accreditation Association for Ambulatory Health Care (AAAHC) and the American Society for Metabolic and Bariatric Surgery (ASMBS). Wilshire is committed to patient convenience. Our goal is to help you get superior surgical care with less hassle and less risk than a hospital can provide. With fewer patients and a smaller facility, we can provide much more attention to our patients, ensuring that our focus is on your care and safety at all times. This also helps us keep patient stays as short as possible, and ensure that our patients can return home quickly and safely.